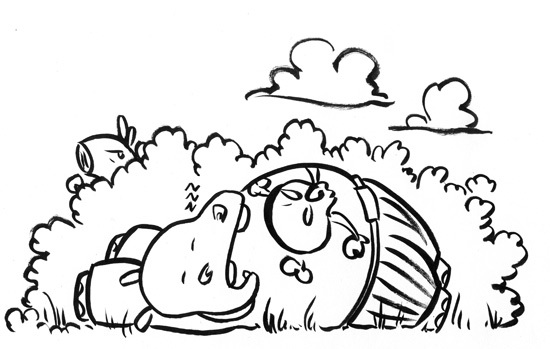 My daughter picked up Sarah McIntyre‘s new picture book at the weekend – SUPERKID! – which has a hamster in it. 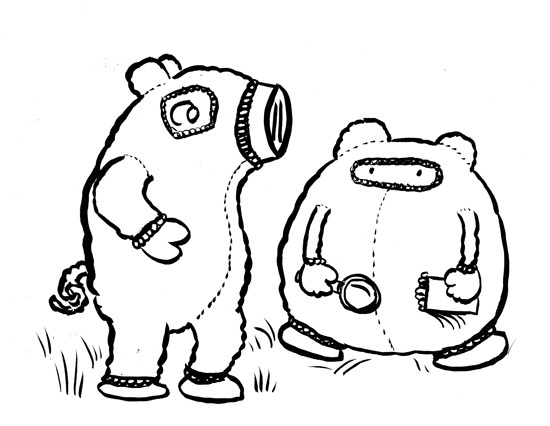 And it’s no ordinary hamster, either, it’s… SUPERHAMSTER. 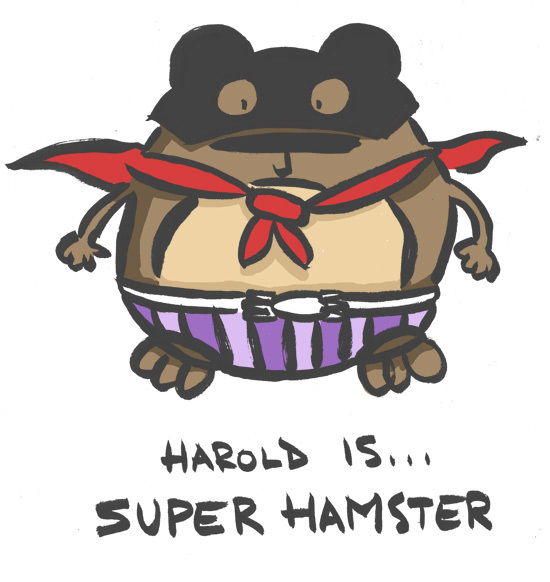 So, of course, I couldn’t resist drawing Harold in a SUPERHAMSTER outfit! 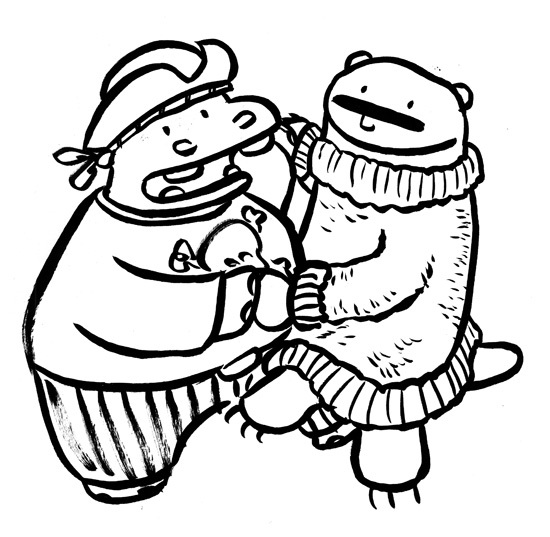 Pigsticks and Harold go fully CSI with their head-to-toe protective clothing! 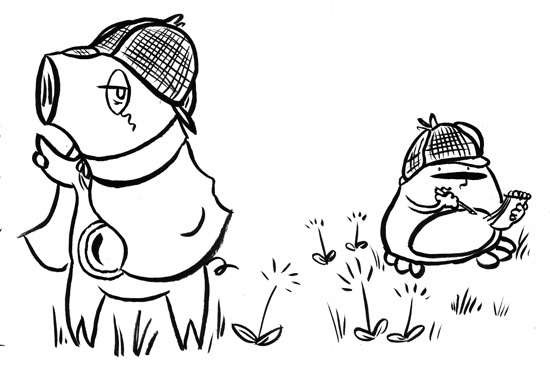 Pigsticks and Harold as Detectives! 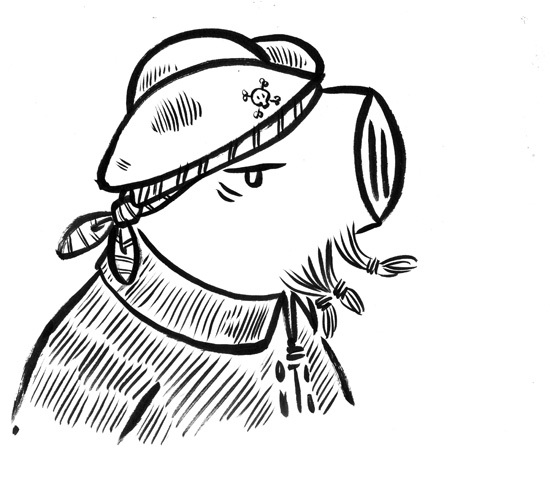 Pigsticks and Harold are the best (or possibly the only) detectives in town!